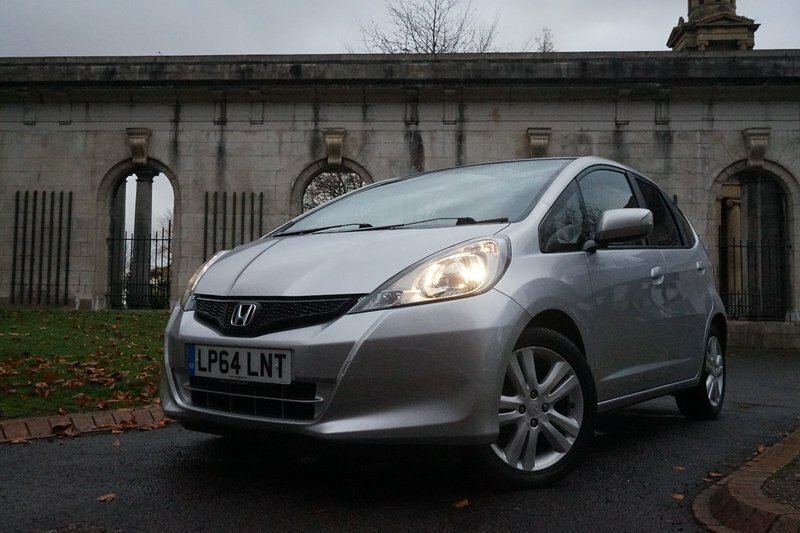 An incredible looking one owner from new Honda Jazz in metallic silver. With an incredible fuel efficiency of 51.4 mpg. Features with Cloth Trim, Auto Climate Control, Cruise Control, Rear Parking Sensors, Tinted Rear Glass and 16" Alloy Wheels. Serviced twice - including one full service done in Nov 18! NEW MOT put on in Nov 18! Spare key included. 3 Month Warranty (can be extended to 24 months), Low rate Finance package available! Drive away same day! PX Welcome! 12 Month AA Break Down Cover! We are open Sundays too! Please call to arrange an appointment! No admin fees or any additional costs at point of purchase!